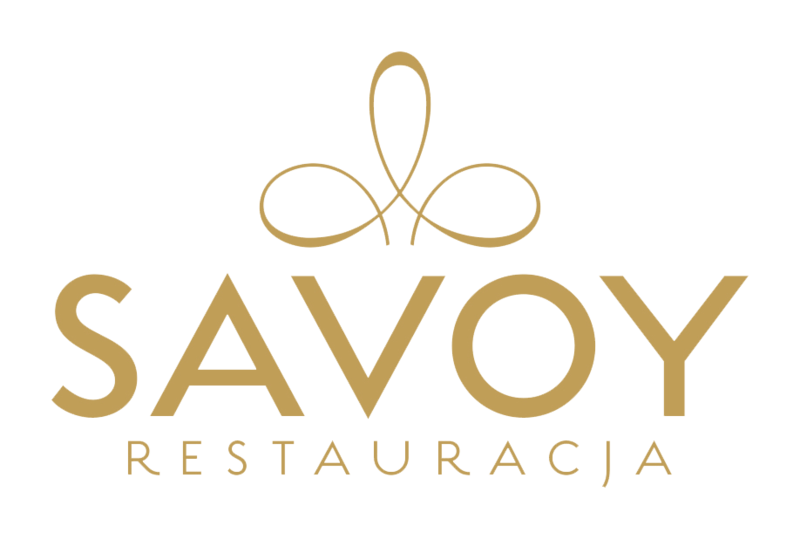 The elegant Savoy Restaurant reveals you the secrets of traditional Polish cuisine in an innovative interpretation.The restaurant's menu changes with the seasons. The variety of flavors and aromas is served to you by our Chef. The creative cuisine of our restaurant makes it the perfect place for a family celebration or a business lunch.